We have risen up in rebellion. We fight for real happiness, and when the forces of Raxxon resist us, we will cause misery. We fight for our species’ history and its future. We fight for its soul. A.R.K. is aware that there will be countless employees – fools blinded by the corporate veil – who will resist. So be it. There is too much at stake here to protect the purposefully ignorant. We will consider those who side with Raxxon as part of Raxxon itself, and mark our words, Raxxon will burn. Stealth, the search, the fight, and the thrill of the hunt. Specter Ops: Shadow of Babel puts you and 1-4 friends in the middle of a war for society that’s fought in the shadows. On the other side, two or more genetically enhanced Raxxon hunters, alerted to the intruder’s presence, take no prisoners as they attempt to eliminate the A.R.K. agent before a successful escape. Super-human mutations and keen coordination aid them in their duty to destroy Raxxon’s enemies. Each turn, the A.R.K. agent marks their moves secretly, indicating their board location only if they pass through a hunter’s line of sight. If the A.R.K. 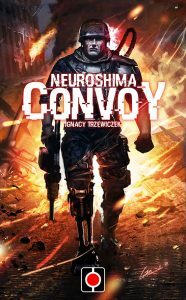 player can collect three out of four mission objectives and escape without losing all their life points, they win. 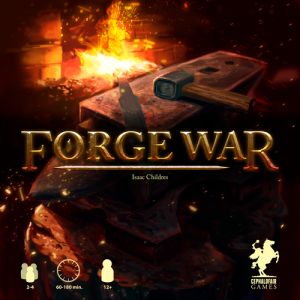 Four agents to choose from as well as 12 equipment cards means a variety of strategies and experiences are possible. 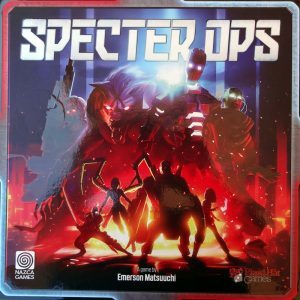 Enjoyed our Specter Ops Review and want to learn more? 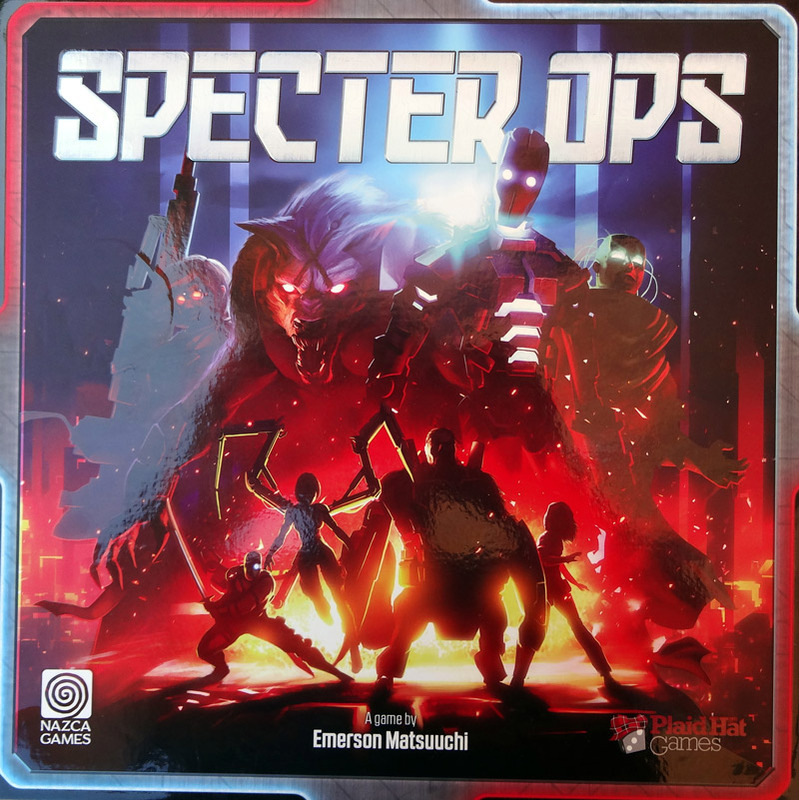 Click here to learn more about Specter Ops on BGG.